in Cast on 11 sts. 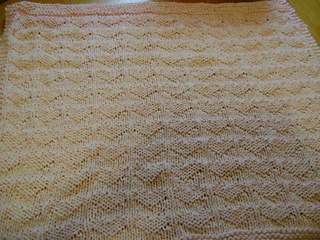 Work in Stockinetter for 13 rows. Bind off. 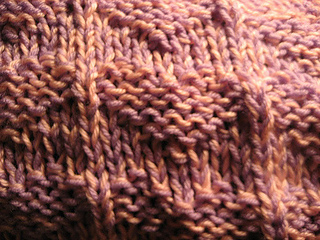 Pattern is written using 2 strands held together of DK weight yarn throughout.